Home / Books / Jesus Showed Us! The answer depends on the imagination of those we ask. Some of those answers are not very healthy—especially for children! Many ideas and images of God are harmful, such as the angry God who threatens us. Or the distant God who is not there when we need him. Or the magical God who will grant our wishes if we are good enough or beg hard enough. Such ideas of God make it hard for us to love God with our whole heart or to let God love us. God noticed this problem. God wanted us to know what God is really like. So God decided to do something. What’s the best way for God to tell us what God is like? By showing us—in person! And that is exactly what God did! God came into our world as Jesus Christ. Jesus is what God has to say about Godself. What did Jesus show us about God? Jesus showed us that God is Love!Not just any kind of love. God is perfect love that never stops loving. Jesus showed us this in so many ways. The four gospels, written by Matthew, Mark, Luke, and John, tell us that story. They tell us how Jesus showed us God. Everything Jesus said and did was about this message: God is Love.God loves everyone, and that means God loves you. 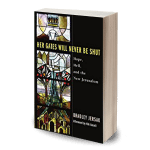 Each page of this book shares the gospel story of God’s love, seen in Jesus. What is God like? Jesus showed us! Jesus showed us God is Love! 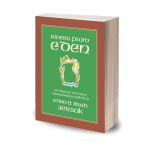 * This book is suitable a 16-week Sunday School study on Jesus (1 page/lesson). Children’s ministries and retailers may contact Eden at freshwindpress@gmail.com for bulk discounts. 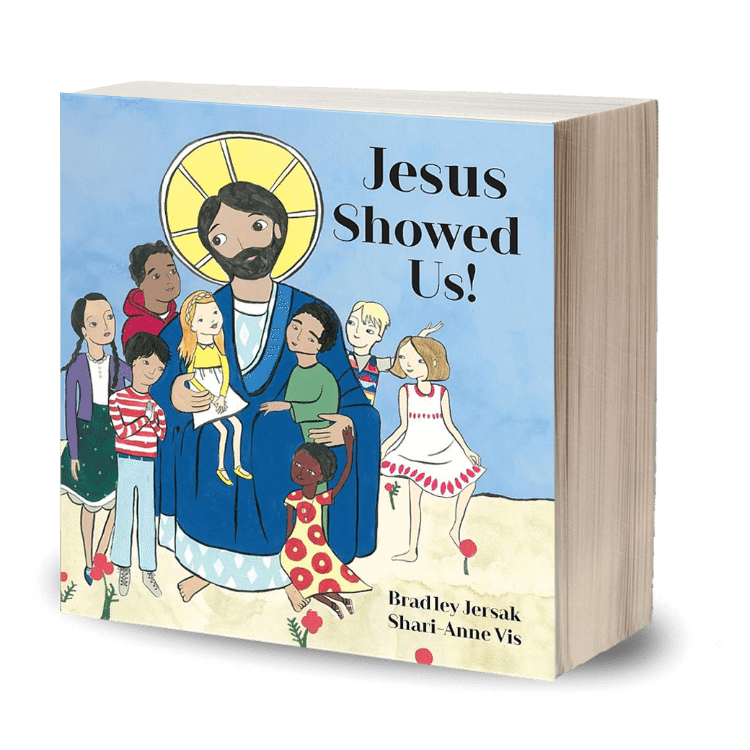 The illustrations in “Jesus Showed Us” are inspired by Ethiopian and Coptic Orthodox iconography. They were rendered by Shari-Anne in gouache, watercolor, pencil, and ink. She gave about thirty hours of love to each piece. Quality prints of the art can be purchased through Shari-Anne Vis. Contact her at www.shariannevis.com.